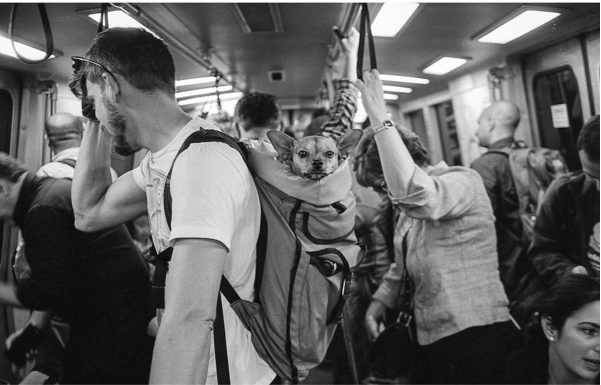 Friend of Muni Diaries John sent this to us. 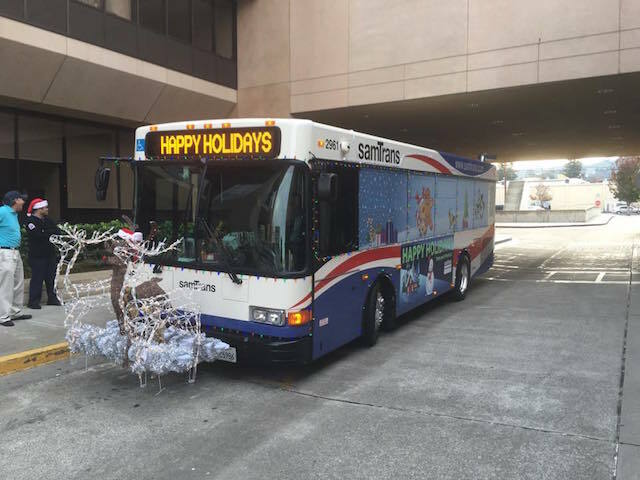 “SamTrans employees decorate one every year and roll to special events. Don’t believe it goes into regular service with the reindeer.” And what a damn shame that is. 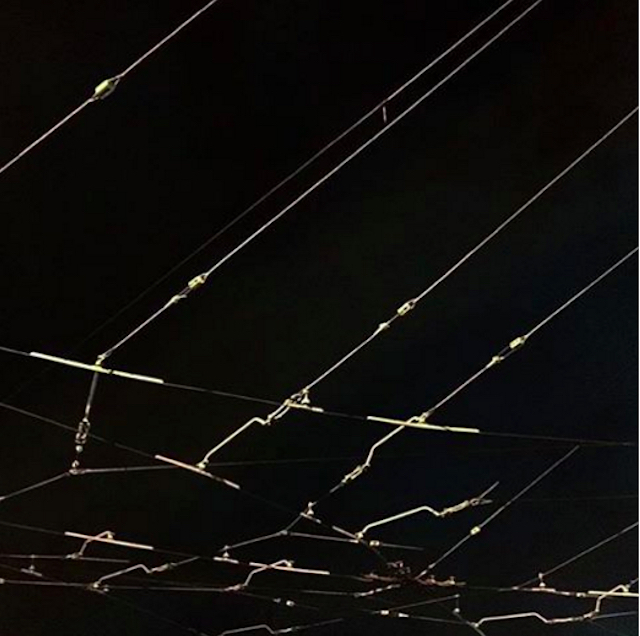 Instagram is a lot more than pictures of air-brushed macaroons and latte art in soft focus, and every day we meet photographers who do our city proud. 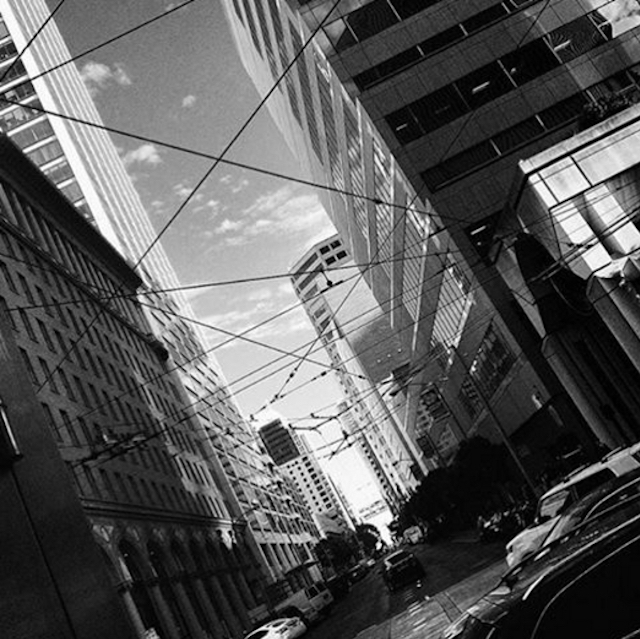 Today’s Instagram photographer crush is David Root, who posts carefully selected black and white photos of San Francisco that show the tender and gritty moments we all see, feel, and know daily. 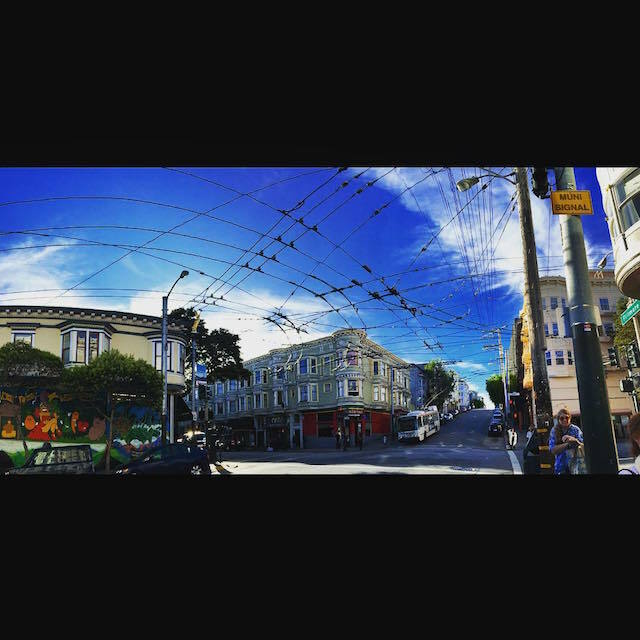 We caught up with David to chat about taking photos in San Francisco. Follow him on Instagram at @david_r00t. 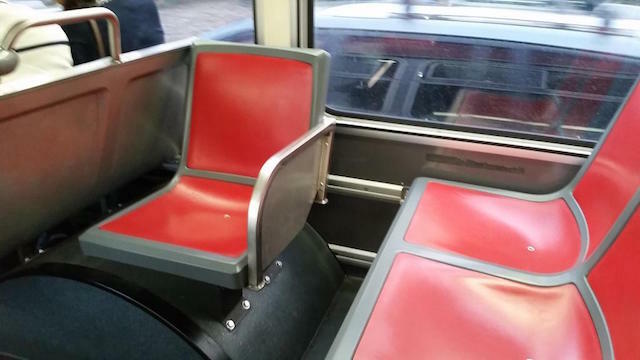 Can a Muni seat be cute? Yes, so, so cute. Precious little lonely Muni seat. Tickle tickle. I especially love the anti-knee barrier. I’d totally sit there. Would you? 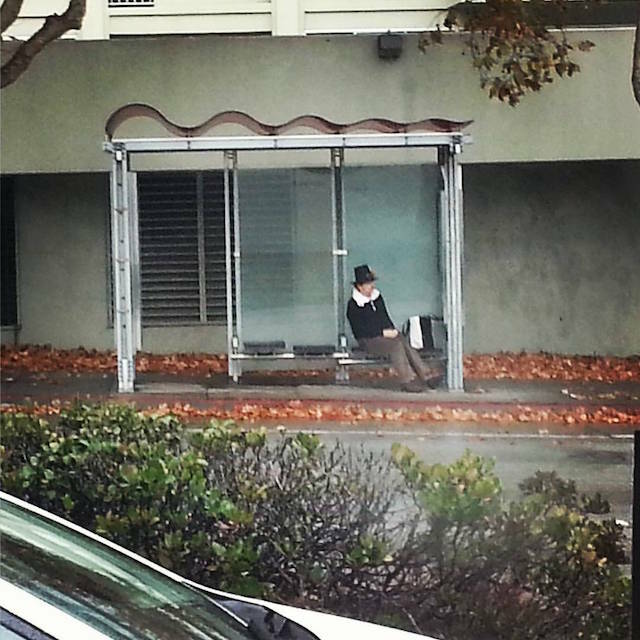 There will be plenty of seats at Muni Diaries Live this Saturday. 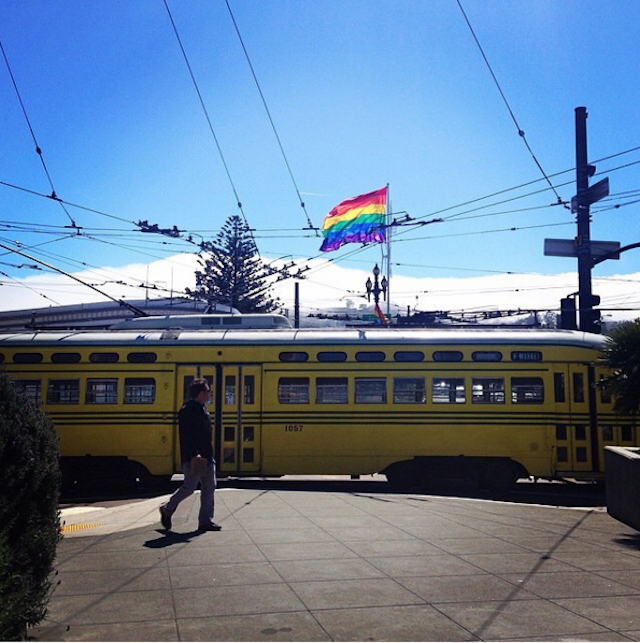 Join us for a night of true, hilarious, weird, and sweet stories that can only happen on Muni! Grab a ticket and we’ll see you there! 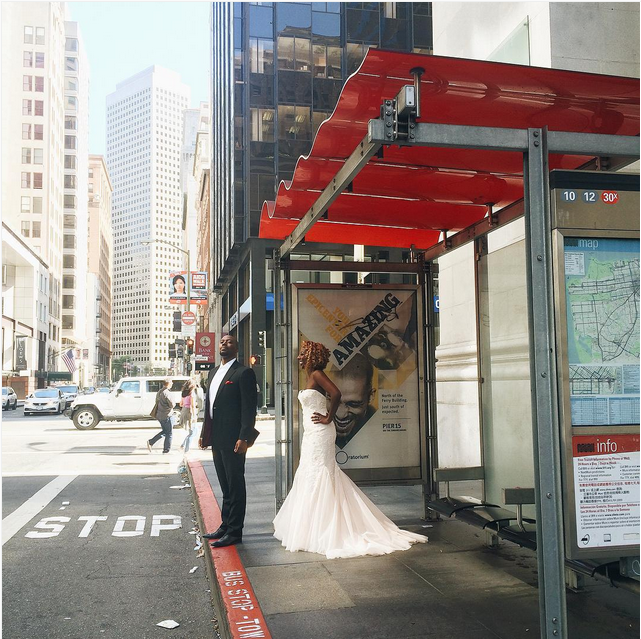 We found this great wedding shot on Instagram by Mariel Villaluz, who photographed the beautiful bride and groom at the Muni stop. I love that the groom is looking to see when the bus is coming. I hope they’re not late for something important. 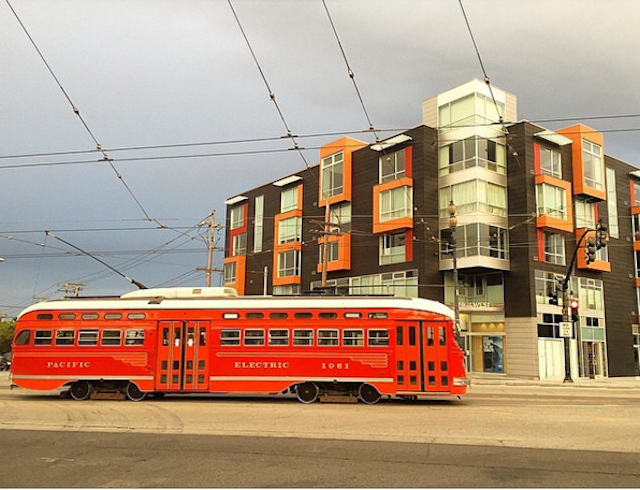 By the way, here’s more ideas to take your wedding (or just any party) up a notch by making everything Muni-themed (Fast Passes on little boxes of Muni-shaped chocolates? Check, check, and check).